The best snowboarder on the mountain is the one having the most fun — and most of the time, Austen Sweetin is the one having the most fun. He’s been riding with the #YGSnow finalists, wearing his judging spectacles and getting ready to give one of the kids $10k. 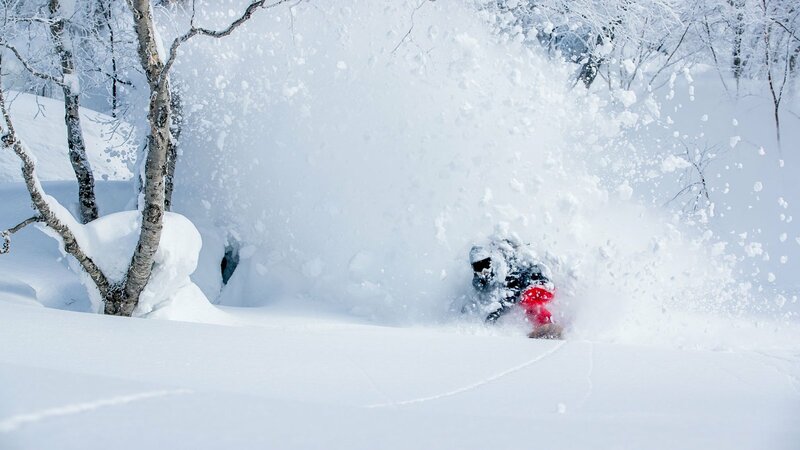 In the meantime, we asked him for three things that’ll make you a better snowboarder. He ended up giving us ten — that’s the kind of guy he is. And that’s exactly the positive, excited approach you should take to snowboarding. Shall we? Mess around with your stance until you find most comfortable. I actually change mine about five times a year, always tweaking it so that I feel the most comfortable. Because if your stance doesn’t feel good, nothing else will. A lot of people who are just getting started don’t use their edges properly — they kind of just float on top of the snow instead of digging into it. You gotta bend your knees and commit to the turn. It’ll be more fun and you’ll have way more control over your board. It’s obvious, but it’s true. If you get cold or wet out there, you’re just not going to have fun. It’s that simple. Your board should be your best friend — you gotta take care of it. Make sure to wax it and tune it regularly. You can find little bumps to gain speed or look for natural jumps and landings. It’s all out there waiting for you. You just gotta see the mountain, then learn how to use it to your advantage. Figure out what aspect of snowboarding gets you the most stoked to go out and ride, then always try to chase it. 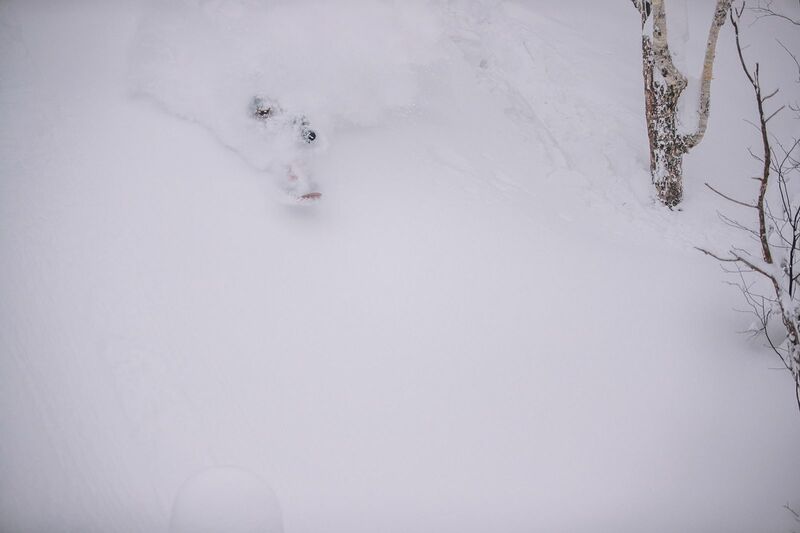 It could be ripping groomers, riding park, chasing pow, sending it down mogul fields, whatever. If you know what you like, you’ll always be more fired up to ride, which will only make you a better snowboarder. It’s a completely different feeling and it’ll translate to other aspects of your riding. Plus, it’s just so fun — it’s pretty much impossible to not get addicted. Going straight legged is how you wreck yourself. Nice bent knees will help keep you balanced and ripping. II’m usually like two steps ahead of what I’m doing in a moment. It’s good to see your line in your head before you start it. And when you’re riding, always know what you want to do next. That’ll help you really start to link some nice lines. You can see how someone does something then go out and try to replicate it — or at least incorporate it into your approach. For example, I love how Bryan Fox does toe-side turns all laid out. I can take that and use some of it in my own way. 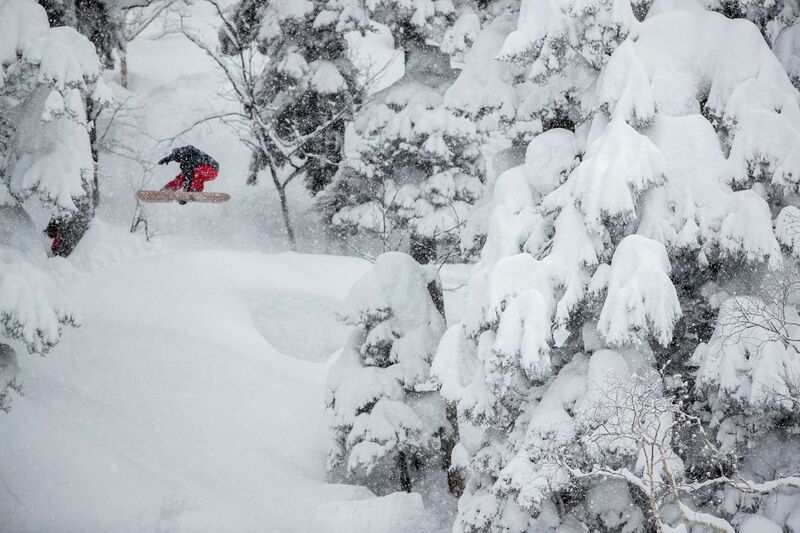 Plus, watching snowboarding movies always gets you fired up. Because, really, you should always be fired up to get out there!